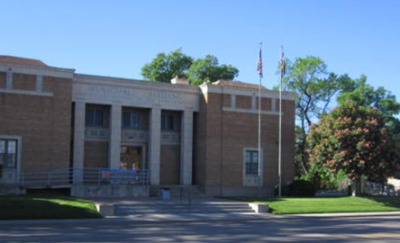 Cañon City has a very special trail that’s ideal for families, wildlife viewing, and taking in the gorgeous Royal Gorge scenery. 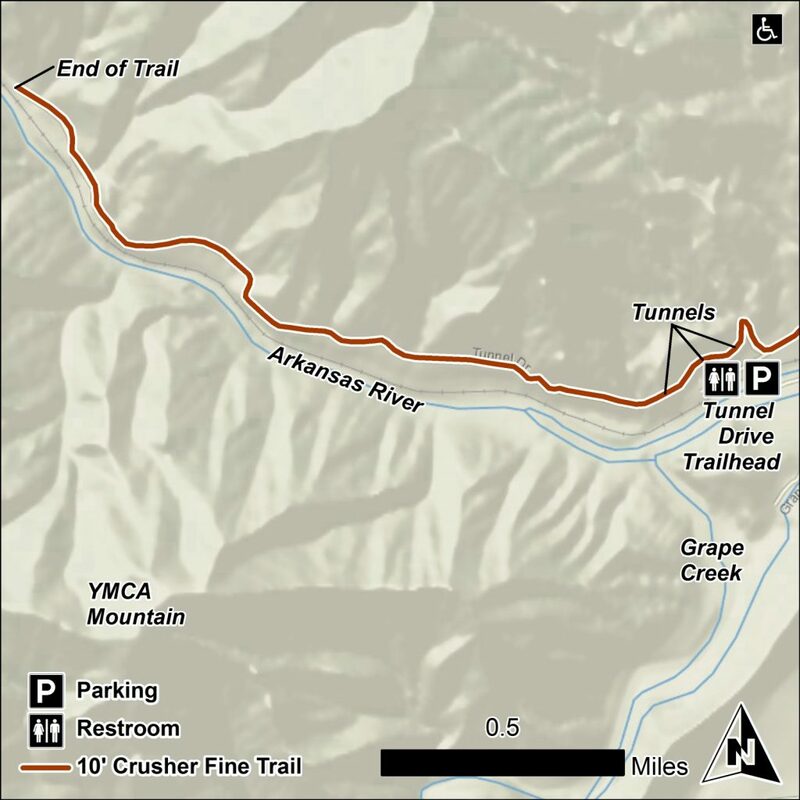 Located one mile from downtown, Tunnel Drive is a flat, two-mile stroll along an old railroad bed that offers a bird’s-eye view of the Arkansas River and spectacular views of the surrounding canyon. 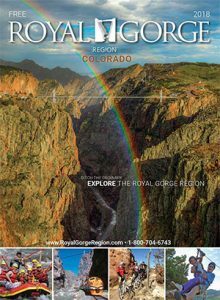 Just downstream from the Royal Gorge, this crushed gravel trail travels through three granite-blasted tunnels and is perfect for walkers, runners and bikers. The rock surrounding the trail is 1.7 billion years old, contains ribbons of pink and white granite, and was once 11 miles beneath the earth, which accounts for its smooth surface. At Tunnel Drive, you get a taste of the Royal Gorge without the crowds. With mile-markers every quarter of a mile, frequent benches, and zero incline, it’s ideal for people of all abilities and tastes. 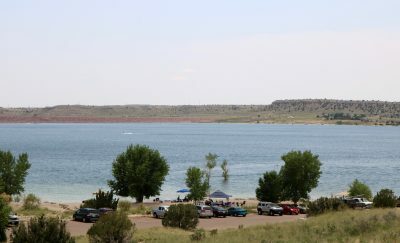 To get to Tunnel Road, turn south off Highway 50 onto Tunnel Road by the power plant on the western edge of Cañon City. Go straight on that road for about a half mile until you see a yellow gate, which is the beginning of the trail.